The beautification of your sanctuary enhances your worship services. 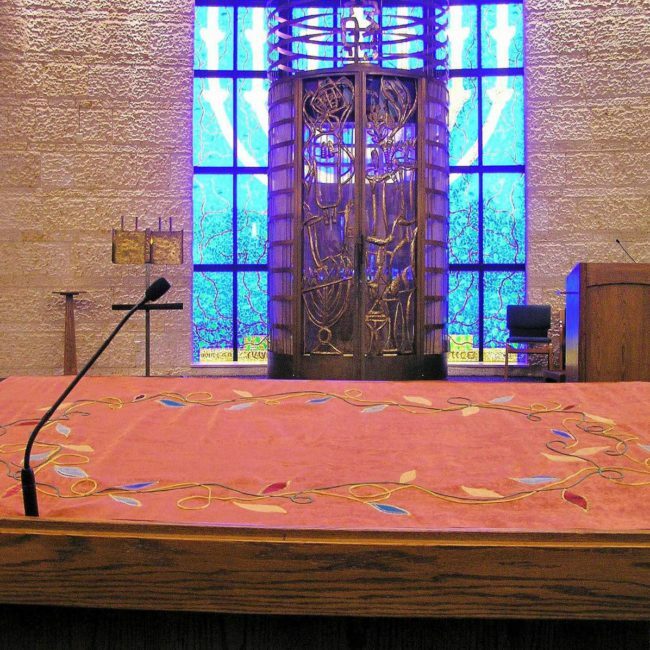 Every synagogue, be it Reform, Conservative or Orthodox tells its own story by design. 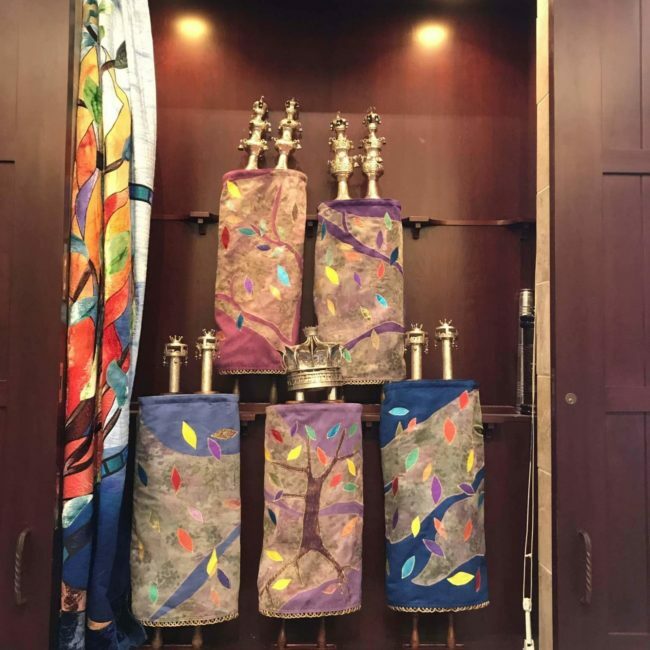 Precious Heirlooms can work with your Ritual Committee and Executive Board or Clergy to create a spiritual environment that speaks to your congregation. Precious Heirlooms has designed and coordinated sanctuaries across the country. 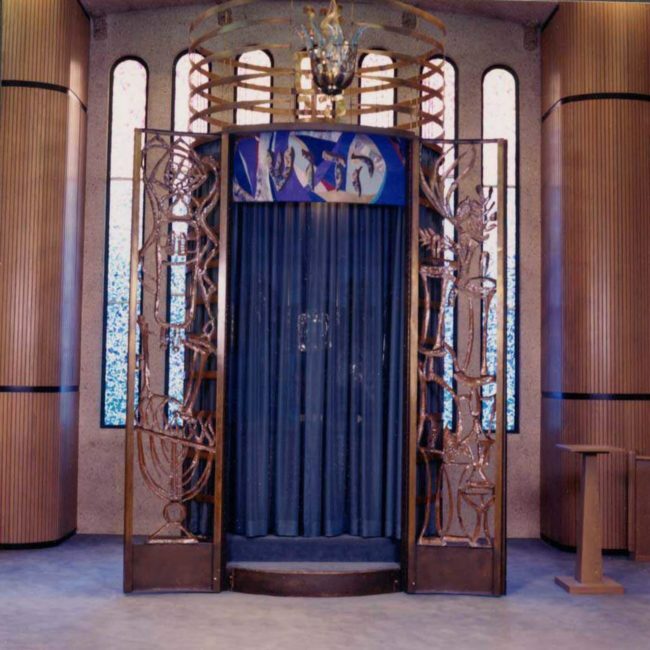 We can develop an over-all design encompassing, Torah Mantles, Ark Curtains, Bimah Covers, and Bein Gavra along with designing other sanctuary components including Ner Tamid and furnishings.